Sation Oh My Oceania! 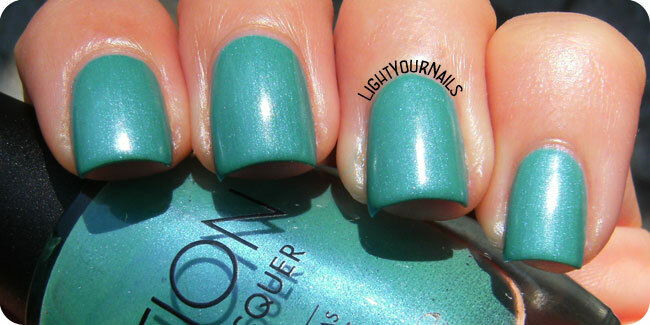 | Light Your Nails! E concordo, è proprio bello bello in modo assurdo! Ricordavo bene! L'avevi preso anche tu? Never heard of this brand, too bad because this color is gorgeous! 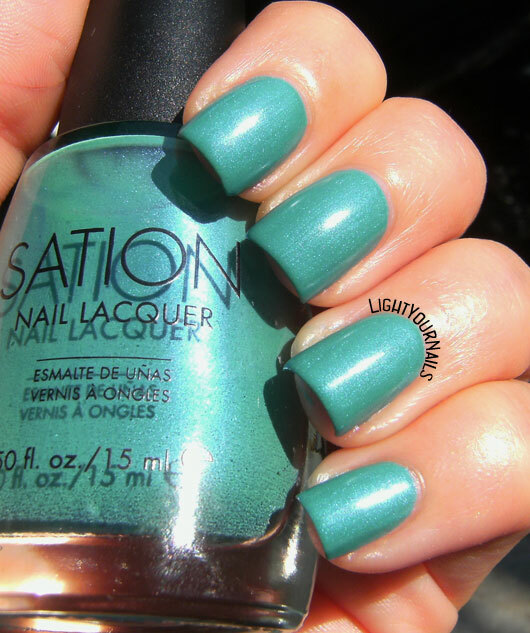 This color is so pretty!! It looks great on you! Il colore è bellissimo. Magari un po' estivo ma io lo pprterei lo stesso 😊. Ricordo bene questo brand su Transdesign (anche se non ne ho mai ordinati) e credo di averlo visto abbastanza spesso in giro sui blog americani, peccato sia sparito dagli schermi. In ogni caso, gran colore!!! C'è stato un periodo in cui devono aver mandato campioni a qualche blogger, poi son spariti. I'm never one to let the season stop me from wearing a gorgeous color like this! Station actually has a pretty good formula. The few that I have I really like. This is s really pretty color! The shimmer in this is lovely! This beautiful swatch makes me miss summer even more!!! I seriously have 3 bottles of this shade lol - I adore it and you just made me want to use it again! A shame this brand is offline as this polish is beautiful!